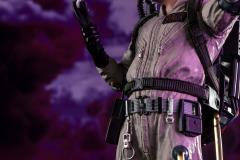 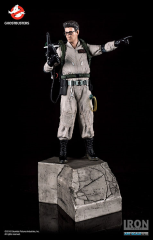 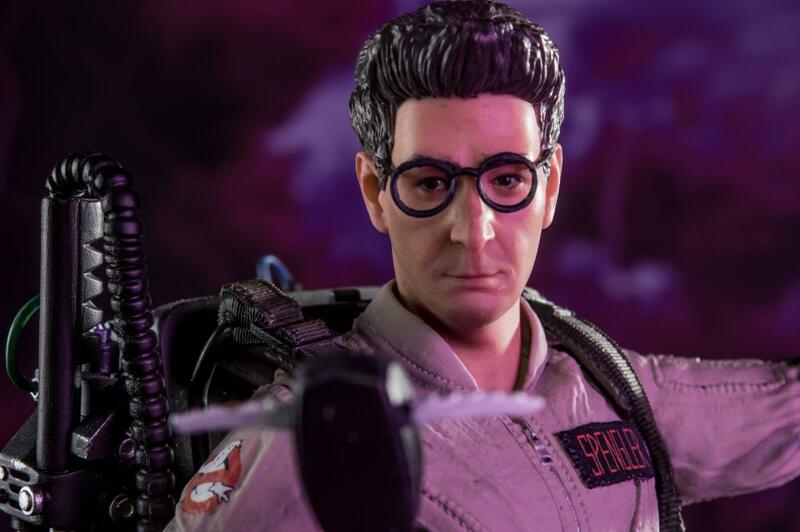 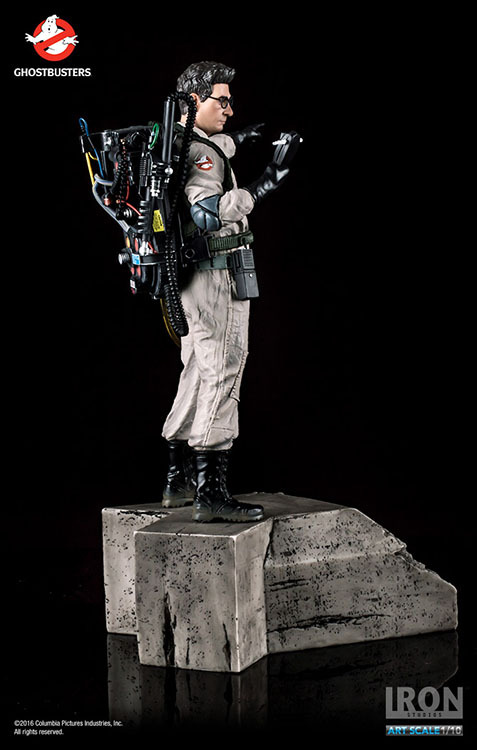 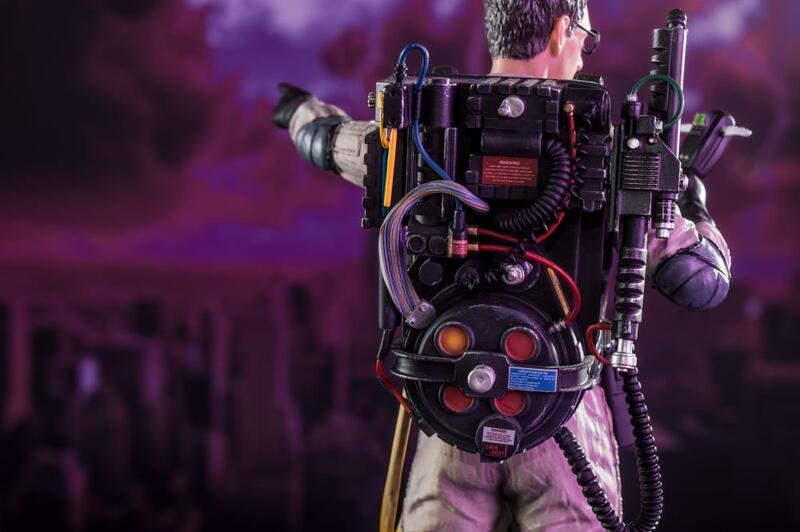 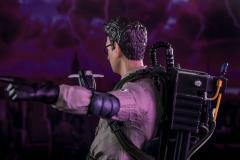 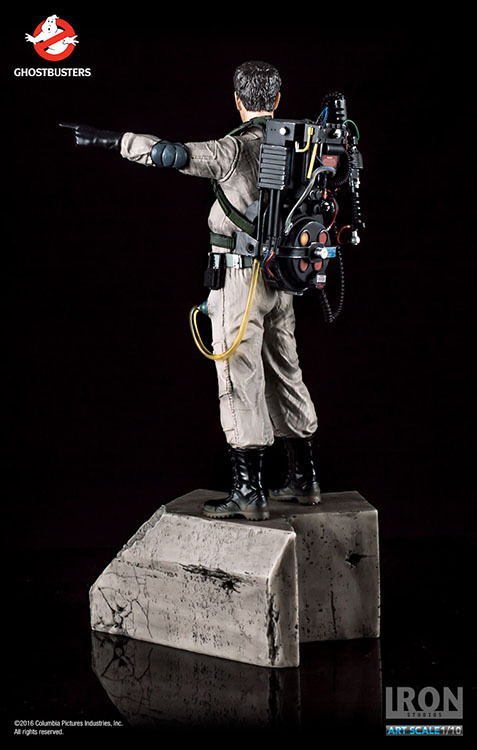 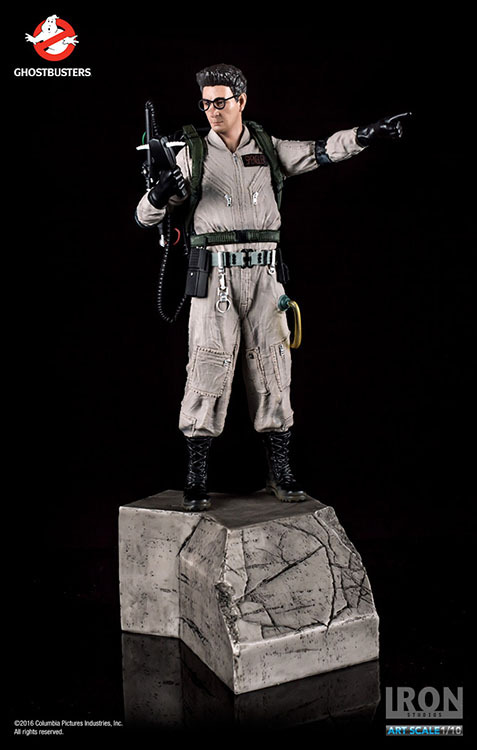 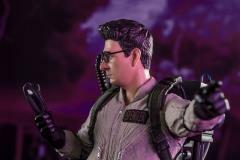 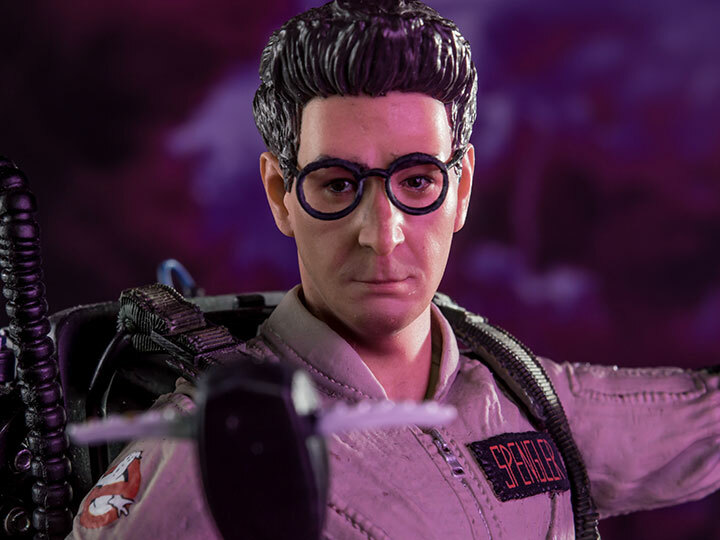 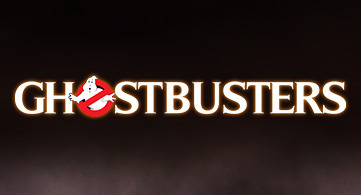 Iron Studios presents Egon Spengler from the classic hit, Ghostbusters! 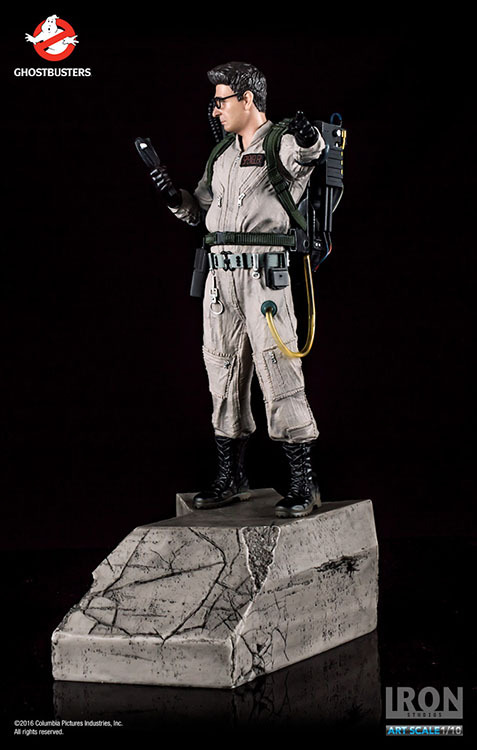 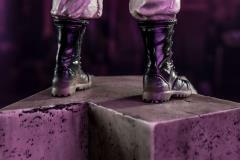 This 10" 1/10 scale polystone statue is hand painted and based on original references from the movie. Egon Spengler includes a base display to compose a diorama with the rest of the Ghostbusters statue line and all are limited edition.